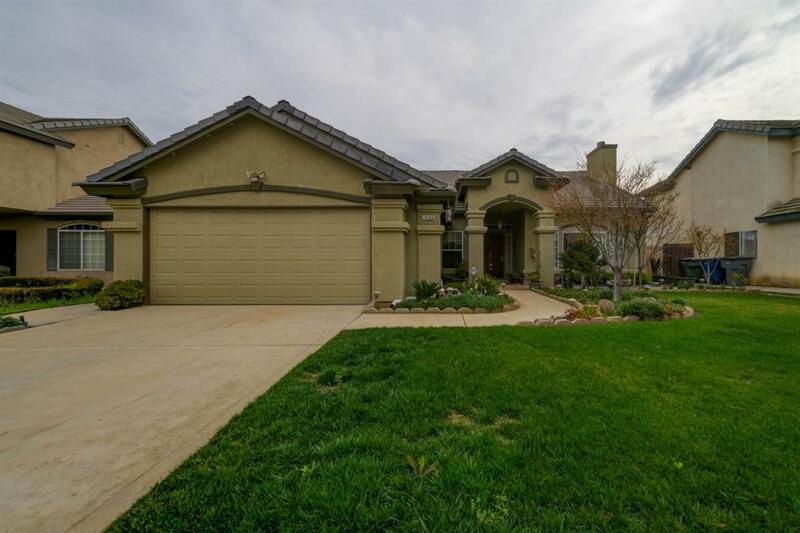 You'll love this beautifully maintained single story Mediterranean with a must-see kitchen. 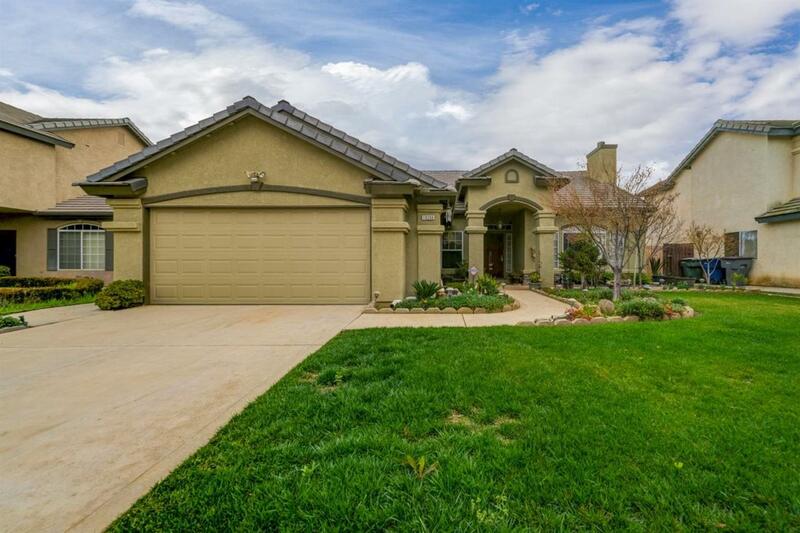 This 4 bedroom, 2 bathroom home with a 2-stall garage will give you 1,853 Sq. ft of generous space to move about inside as well as outdoors in the nicely landscaped back yard and covered patio. 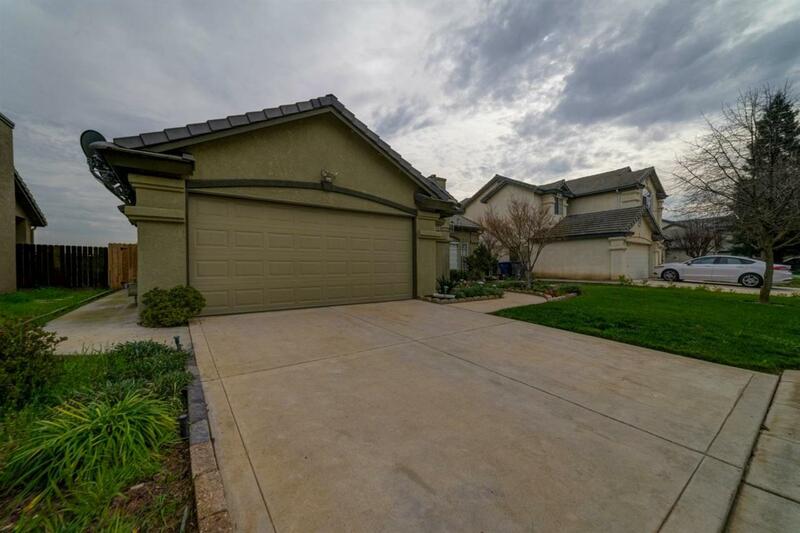 Situated walking distance from Clovis North High School. This property is only available to the buyer who acts NOW. Stop reading and start calling your favorite Realtor. 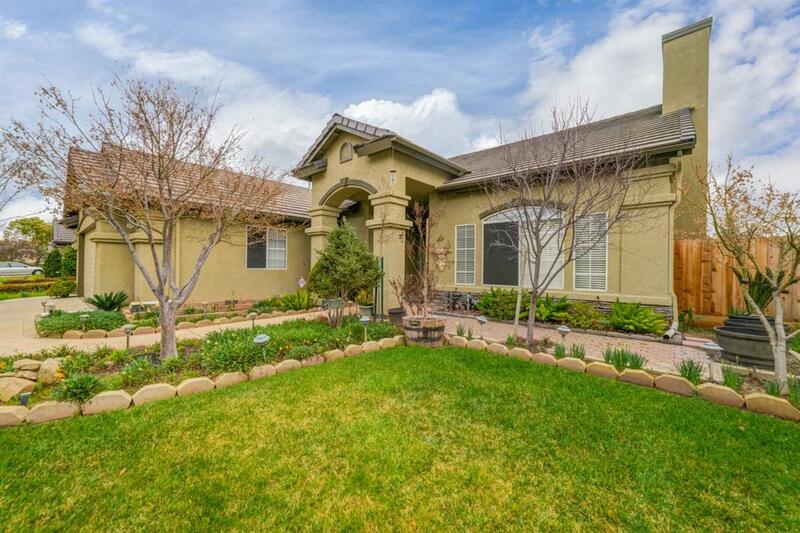 Listing provided courtesy of Virginia Mendez-Buelna of Movoto Inc.